An Excel-based tool aimed to help organic chemists for compound characterization and reporting. Download it now for free! 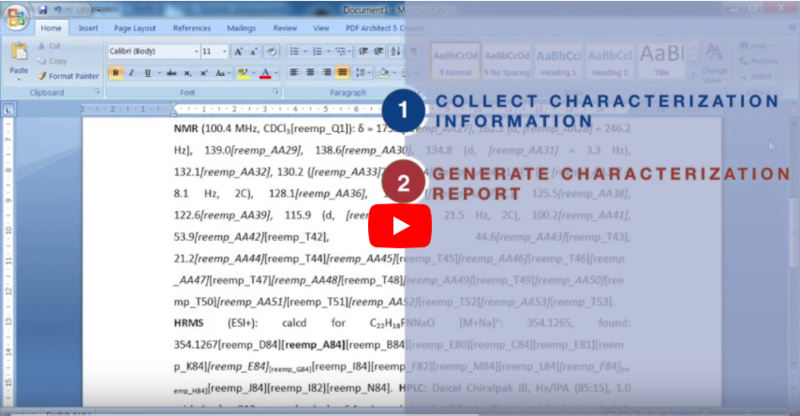 Centralize all the information related to the characterization of a given compound in a single Excel file that can be printed in one page. You will see in a glance what you have and what remains to be done. In intra- or interlab collaborations, SCRE provides seamless combination of data coming from different users. Generate upon a single click a report ready to be pasted on your paper or suporting information file. Speed up the retrieval of characterization data from users that are no longer in the lab. No signal left behind! SCRE also counts your protons and carbons and tells you if the total fits with the molecular formula. SCRE will "light up" a cell if it feels like you’re forgetting something (e.g. NMR information introduced but the frequency or solvent are missing). SCRE is free, easy to download and only needs Microsoft Excel. Download the Microsoft Excel and the Microsoft Word template files to start using SCRE now. If you need some help making SCRE work, try to find an answer in our FAQs and tips. We're constantly improving them to solve users' doubts. Visit the SCRE open community and feel free to ask any question you may have or discuss your ideas and suggestions. 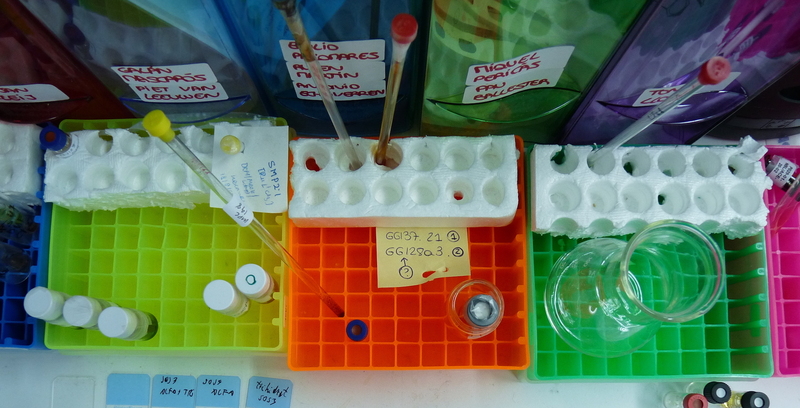 SCRE has been developed at the Institute of Chemical Research of Catalonia, in Tarragona (Spain). Learn more about the SCRE project, its origins and its authors, Santiago Cañellas and Carles Rodríguez.